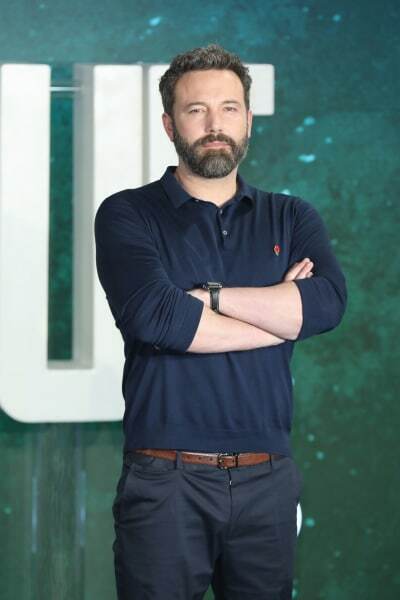 As you’ve likely heard by now, Ben Affleck checked into rehab last month following an intervention from his estranged wife, Jennifer Garner. 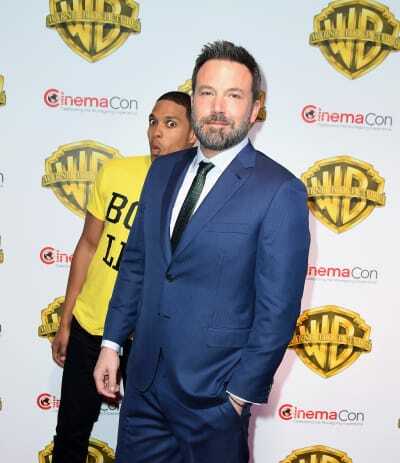 What you may not have heard, however, is that the Oscar winner lasted just two weeks in treatment before retreating to the comfort of his Batfleck Cave and his 22-year-old girlfriend. 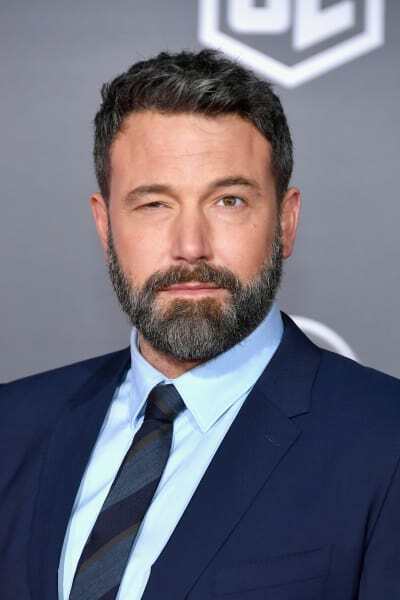 Yes, Affleck left rehab yesterday and was spotted being driven to his Pacific Palisades home looking disheveled and out of sorts. Shortly after his arrival, Ben’s rumored girlfriend Shauna Sexton paid him a visit. 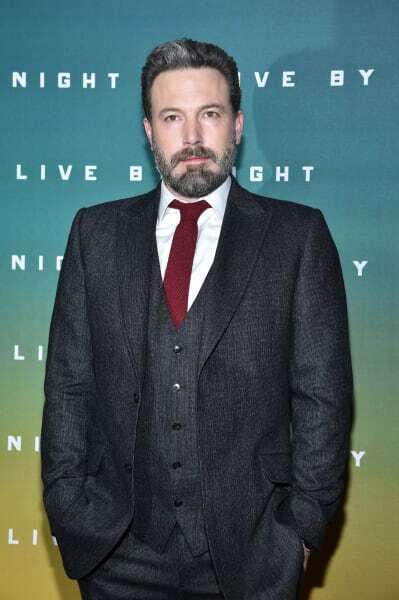 At first, there was an outpouring of concern on social media, as it was widely assumed that Ben had decided to bail on his treatment program several weeks ahead of schedule. Fortunately, several media outlets have reported today that Ben has returned to rehab after spending just a few hours at home. Reps for the actor claim he made the trip simply so that he could utilize his home gym. Of course, since Shauna stopped by during Ben’s brief furlough, we’re guessing his workout session wasn’t limited to free weights. 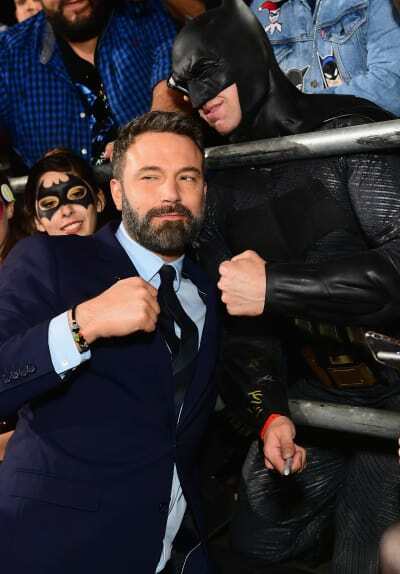 So the good news is, Ben returned to treatment after stopping by the crib to keep his bat-body in fighting form. The bad news is, those who know him best are deeply concerned about his casual attitude toward recovery and his continued association with Shauna. “He had stayed in touch with Shauna the entire time he was in rehab and the people at the facility and friends had huge concerns about it because she isn’t sober,” a source tells E! News. During Ben’s brief visit home, the insider claimed that Jen was so angry that she considered paying her ex another unannounced visit. “Jen knows he is back at the house with Shauna and she is so painfully frustrated,” the source stated at the time. “She knows he has to do this for himself,” the informant claims. “It has been an intensive challenge but he had no choice,” the source says. “He believes he is strong enough to venture outside the facility with sober coaches,” says the source. Here’s hoping Ben is able to accept the help he needs before it’s too late. Jon Gosselin: Hannah Lives with Me, Permanently! She’s Free!